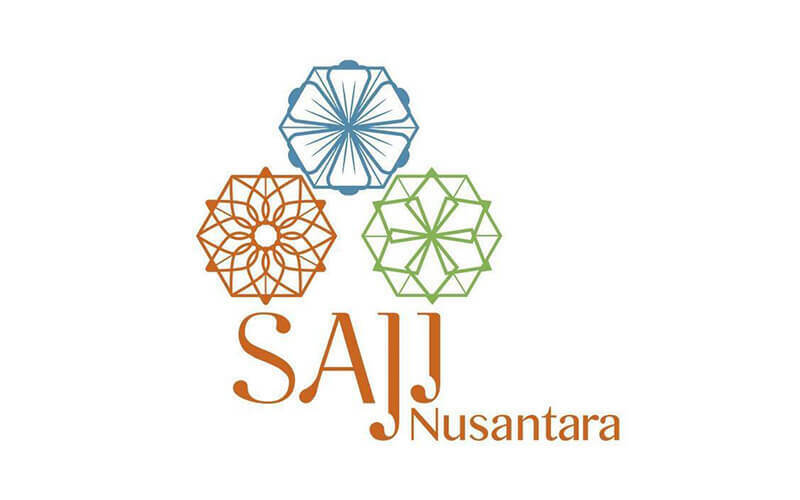 Satisfy hunger pangs with a feast of Nusantara cuisine at Saji Nusantara. Feast your eyes, nose, and tongue on your choices from a spread of traditional, authentic, home-style Malaysian food made with fresh ingredients. Scrumptious dishes such as lobster curry laksa, crispy kriok-kriok chicken, fried ayam berempah, assam vegetable soup, and fried rice await to spoil you with a burst of local flavours. Valid Mon - Sun: 11am - 9.30pm. Valid on public holidays and eve of public holidays. 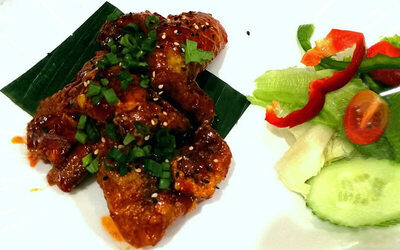 Cash voucher is valid for a la carte menu only. No change is given if purchase value is less than value of this voucher. Voucher is not valid for use with FavePay or vice versa.